Le'u Dünma (Tib. ལེའུ་བདུན་མ་, Wyl. le'u bdun ma)—The Prayer in Seven Chapters to Padmakara, the Second Buddha. 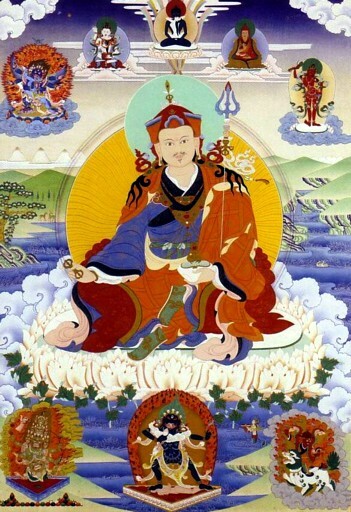 A terma revealed in the fourteenth century by Tulku Zangpo Drakpa. See A Great Treasure of Blessings: A Book of Prayers to Guru Rinpoche and the Supplement to “A Great Treasure of Blessings”—The Origins of the Le’u Dün Ma: The History, the Background and How the Prayers Came into Being. This page was last edited on 27 December 2012, at 15:04.